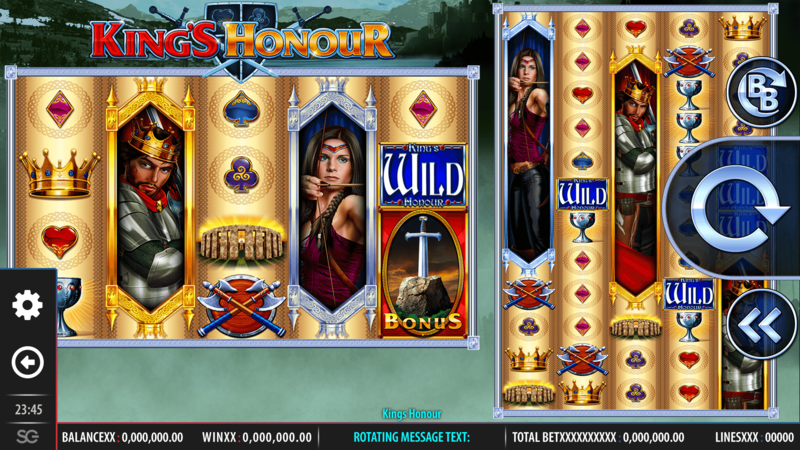 King’s Honour online has 100 winning ways, five reels and four rows only. It is a colossal reeled slot that has amazing stacked wilds, free spins, and multipliers. The theme of this game is medieval and features some of the old-fashioned tools that were used in those eras. 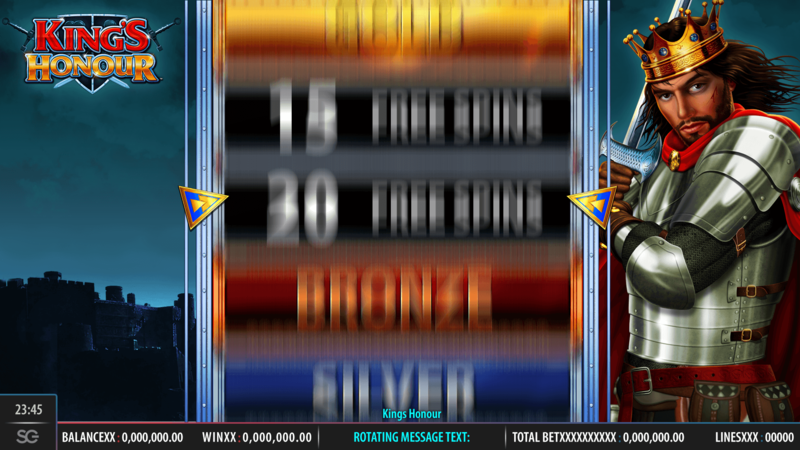 This slot is packed with several colossal reels and huge cash prizes that are up for grabs. The best thing about the slot is that players get to choose how they want to tackle the game. This solely depends on the amount that they aim to win at the end of the game which is also determined by their stake. Staking more will lead to bigger wins when everything works out your way. In addition to these set of features, King’s Honour also has vintage styled soundtracks that play in its background. This makes it a fun slot to play; nobody loves to game in environments that aren’t lively and fun-filled. Play King’s Honour for free on your phone or for real money. 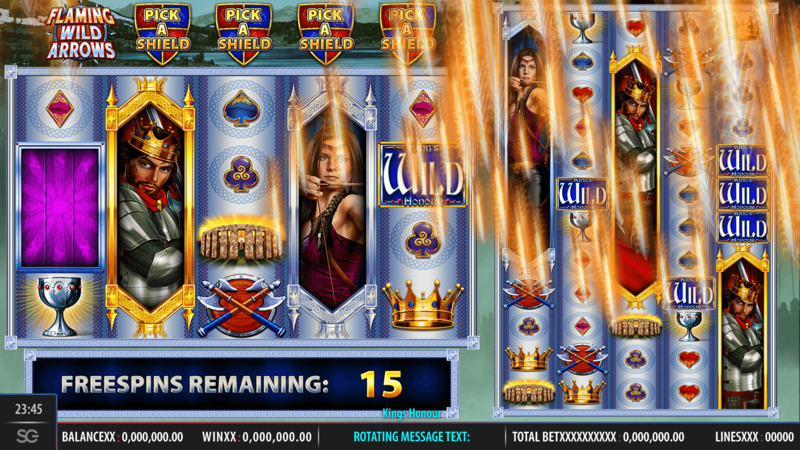 Play King’s Honour online slot by Barcrest for free. 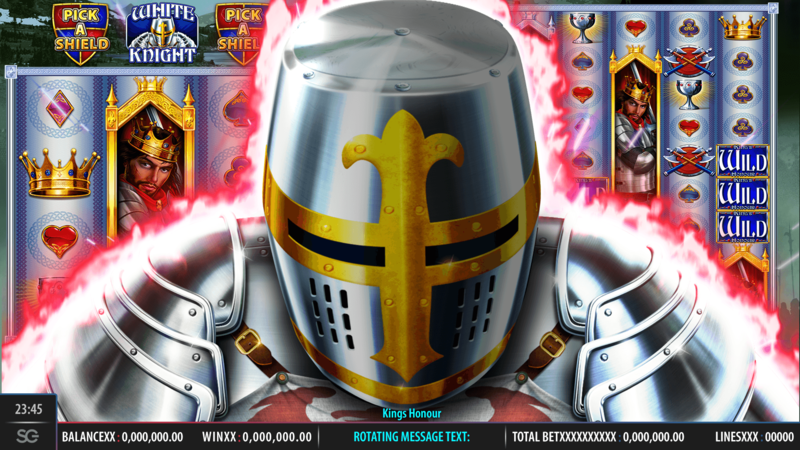 Enjoy Middle Ages-themed game here at BitcoinCasinosonly.com. It contains 100 pay lines. 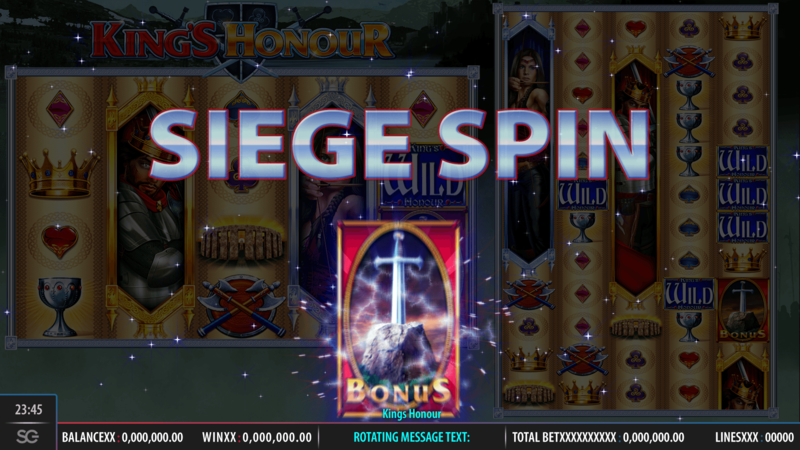 King’s Honour mobile slot has some of the best symbols and bonus features. They are so many and bear cool wins. The betting ranges are constant across all devices; you can bet with credits are little as 10 p to £500 in a single spin. You will find some of the ancient symbols such as clubs, stones, and axes among other symbols. To get the winnings combos ensure that you look out for the following icons and features. 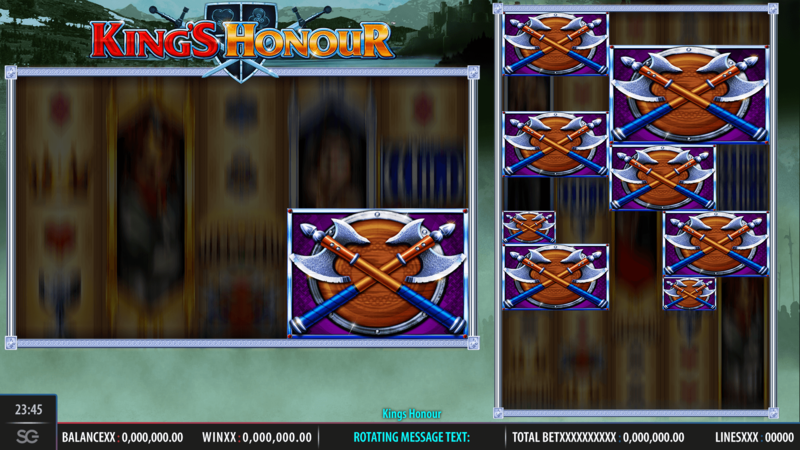 Reel of Honour – Trigger this feature by landing on at least three bonus symbols on the first, third or the fifth reel. In this feature, you will get the chance to rotate a wheel that will determine the amount of the free spins that you’ll get. Alternatively, you can win the gold, silver and the bronze that pay 500, 150 and 50 times the bet amount. Big Bet Game – In this feature, all the gamers stand a chance to buy an extra five free spins. This is done through the £20 and the £30 Big Bet where any wilds that are situated on the left expand and fill all the positions, and they are also transferred to the right. 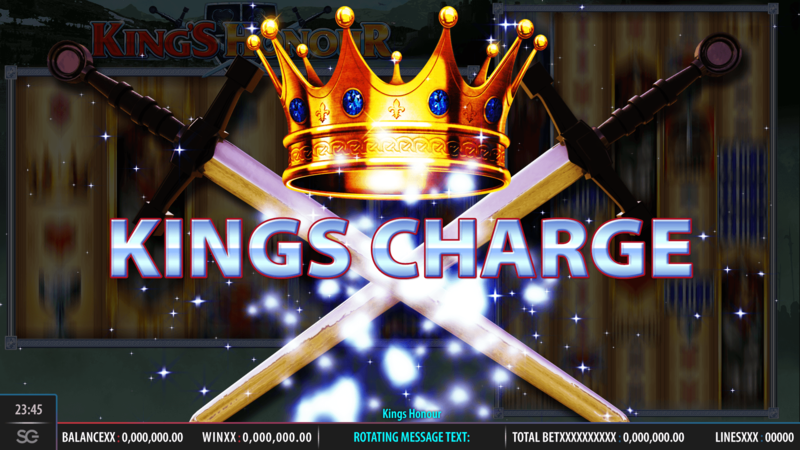 King’s Charge bonus – In this bonus feature, all the regular symbols are changed into matching ones to make the wins. 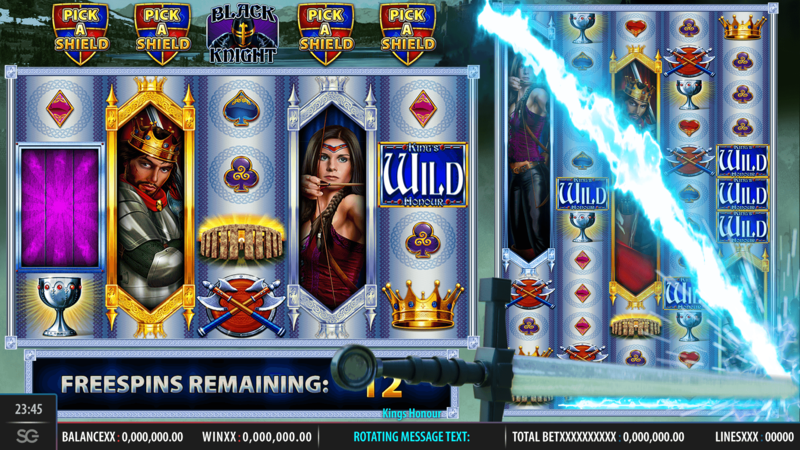 Apart from the highlighted icons and bonus features, there are also other features such as the wild arrow, flaming wild arrow and the wild reels bonus that are also worth being in the slot. You will be rewarded with 3 to 15 free spins each time that you activate the extra free spins feature through the icons. 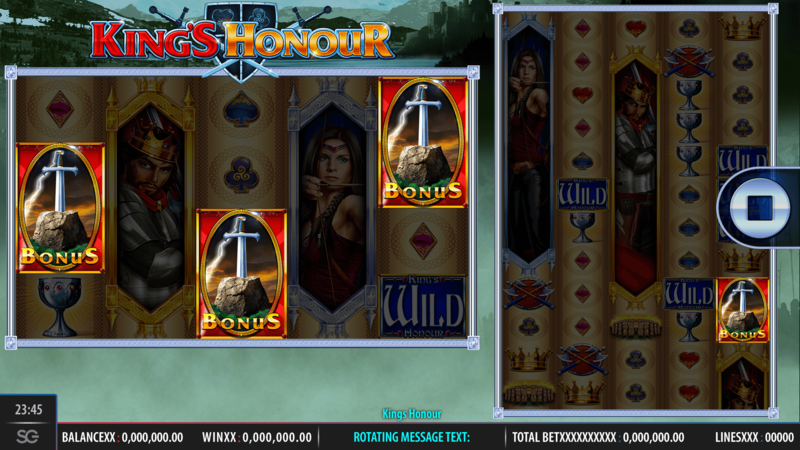 King’s Honour is still an amazing slot that has more to showcase. All the players can play it for real money on all the shortlisted casinos online that offer it. Also, the gamers with smartphones (compatible) can play the mobile versions of this slot and still win the money though they will need a little luck and dedication. Rely on the highly valued symbols that are essential especially when you’ve resorted to playing King’s Honour for real money.